Watch on YouTube Please let us know if your country is missing! Write to [email protected] if we should add your activity to the next update of this film. 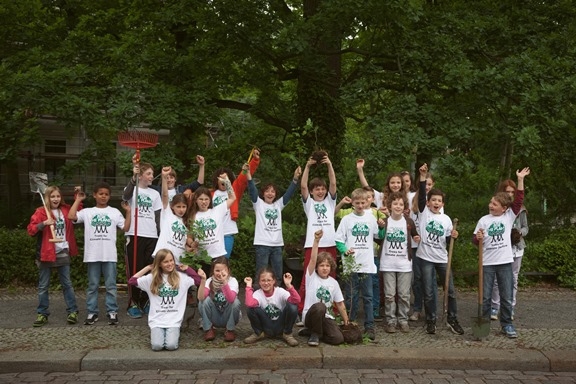 On 29 September Vera from Vienna promissed that the Austrian children will plant a million trees in their country. Governor Gabi Bugstaller who was present when Vera made the pledge, willingly had her photo taken for the campaign.